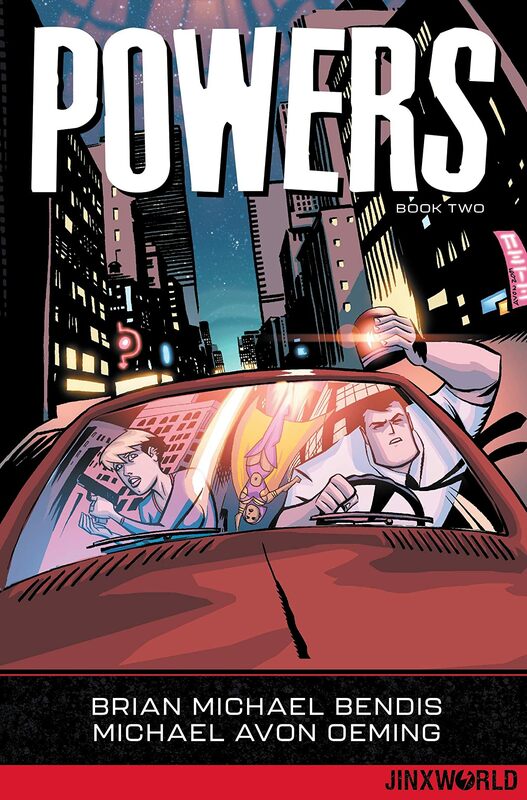 The award-winning mash-up of cops and capes continues! Christian Walker and Deena Pilgrim are caught in the middle of a war as the public turns on its caped protectors! 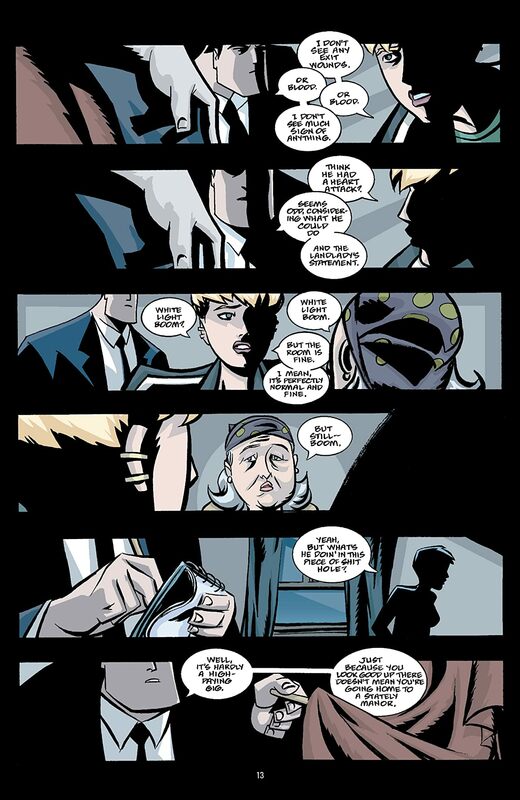 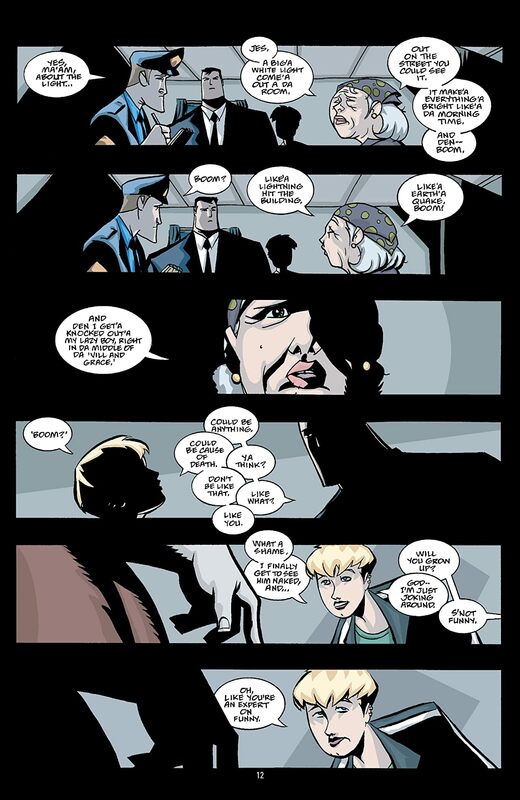 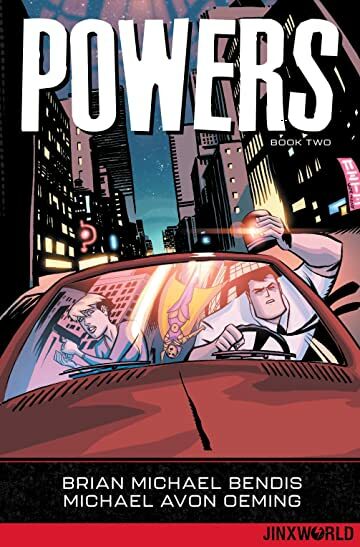 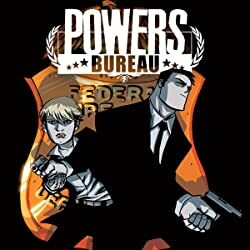 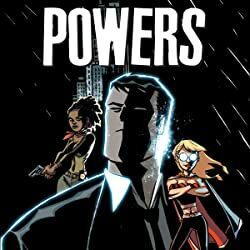 The award winning team of Brian Michael Bendis and Michael Avon Oeming comes this new re-cut edition of the now classic POWERS series in POWERS BOOK TWO. 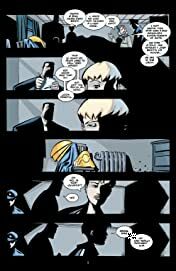 Collects issues #21-37 and Annual #1. 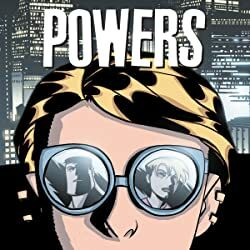 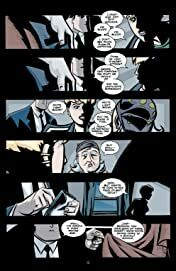 Brian Michael Bendis's critically acclaimed Jinxworld library now comes to DC! 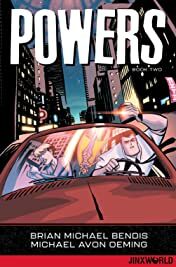 These classic, award-winning graphic novels, including JINX, TORSO, POWERS, GOLDFISH, BRILLIANT, TAKIO and SCARLET among others, will now be re-released under the DC banner alongside other seminal books such as BATMAN: THE DARK KNIGHT RETURNS and WATCHMEN. 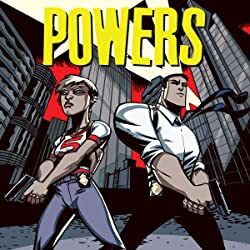 These beloved, hard-to-find Jinxworld titles will be accompanied by new stories from continuing series like POWERS, SCARLET and THE UNITED STATES OF MURDER INC., as well as new series such as PEARL and COVER. 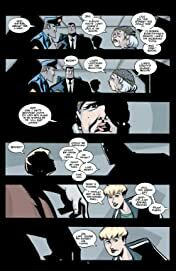 Catch up with the vast library of graphic novels from one of the greatest comics creators ever with Jinxworld!